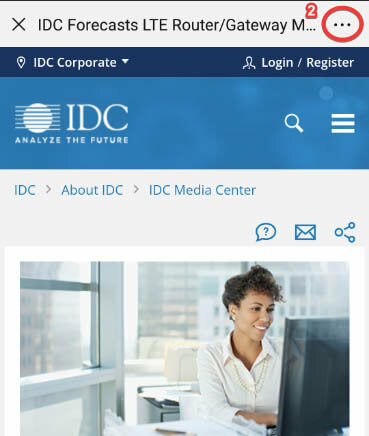 IDC's Enterprise Mobility: Deployment Strategies service examines the evolution of mobile device deployments in the corporate market, the impact these devices have on modern-day workflows, and how cutting-edge mobile device ecosystems are shaping the future of global business strategies. This service provides valuable insight to hardware, software, and services vendors looking to better understand the opportunity mobile devices present in corporate environments and to individual business users. It analyzes mobile enterprise deployment scenarios, highlights imperatives for optimal management of mobile workforces, and illustrates vital challenges and considerations that arise over the course of mobile deployment life cycles. It extends coverage to many of the AR/VR software platforms that enable enterprises to capitalize on next-gen technology, as well as ruggedized mobile device solutions purpose built for industrial enterprise deployment. 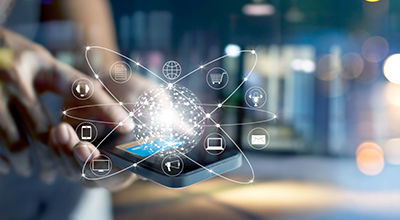 In addition, this service outlines principal mobile device strategies of mobile operators, systems integrators, and other key channel providers. What is the adoption rate of mobile devices within enterprise organizations, and how is it influenced by the pressures to mobilize business data by end users, business groups, and IT? How are enterprises making mobile device buying decisions as part of a broader mobile enterprise strategy? 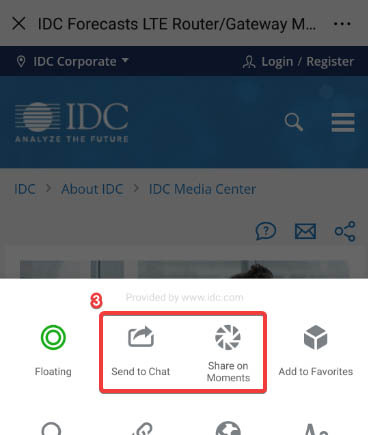 How should organizations approach corporate policy decisions regarding new mobile initiatives? What criteria and challenges should be prioritized or considered while planning a new mobile deployment? How will the challenges of deploying mobile devices in the enterprise evolve alongside the advent of next-gen technology such as AR/VR and wearables? What are the usage patterns of mobile workers? Are usage patterns in line with the IT and management policies of enterprises? How are enterprise organizations managing their mobile device fleets and mobile workforces? What services and software solutions are they using to maximize their ROI?